Clearwater Auto & Home – Simmons Insurance Agency, Inc.
Simmons Insurance is an Independent Insurance Agency. We are dedicated to treating you as a person, not a policy. Our agents will work with you to identify the insurance needs that are right for you, your family or your business. Visit our office or call to make an appointment today. We look forward to helping you save time and money. 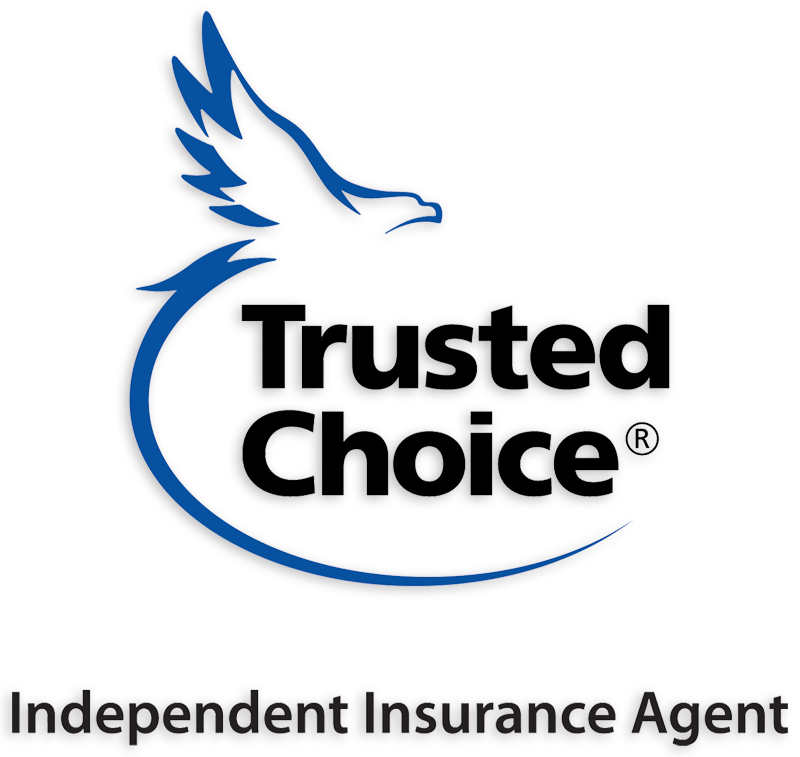 As an Independent Insurance Agency, we have access to multiple companies and our commitment to quality service enables us to offer our clients competitive pricing and a broad choice of insurance products. Our agents will compare home insurance quotes from a number of insurance companies and are determined to find you the very best rate while also providing superior coverage and customer satisfaction. Umbrella insurance, also referred to as excess liability coverage, picks up where your current policy leaves off. Let us help you protect what you’ve worked so hard for. At Simmons Insurance we offer a variety of insurance types to protect you, your family and your business. 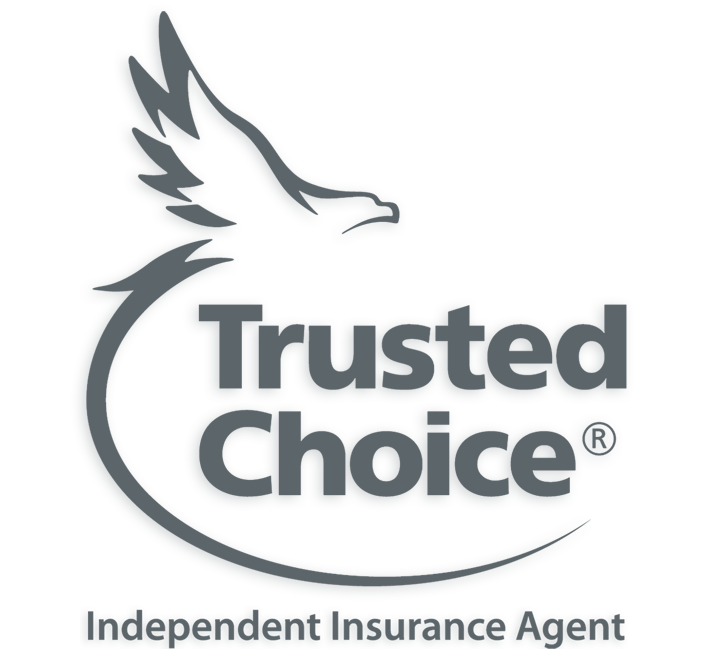 Most of our clients find a great advantage in keeping multiple product lines with one agency. Request a free, no obligation consultation today. We’ll review your current insurance portfolio, quote policies across multiple carriers and ensure you’re receiving the best value and coverage available. At Simmons Insurance, we hope to be your one-stop office for all of your insurance needs.